Handmade, unique, ONLY ONE! 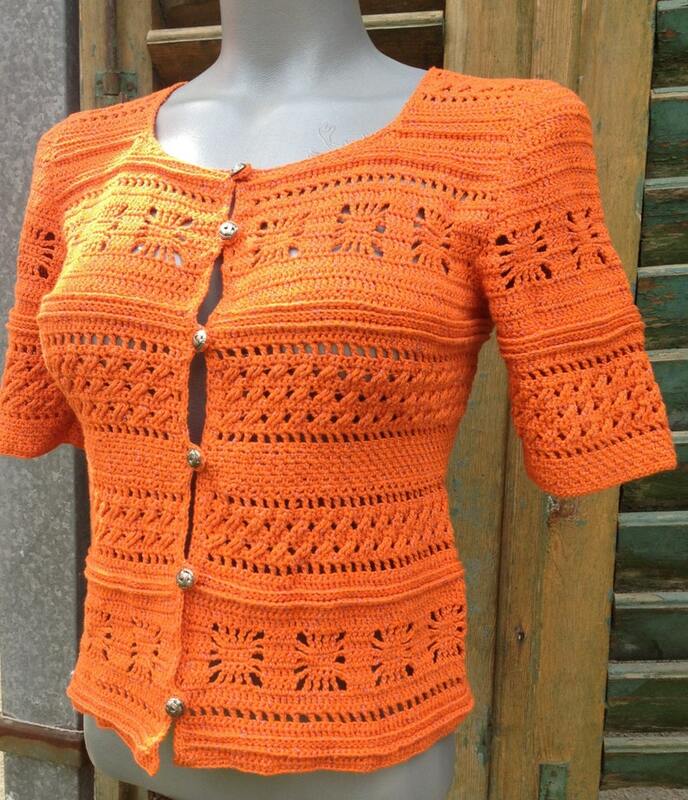 Crochet fashion by MillyCrochet! 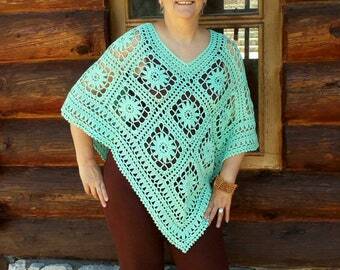 You can wear this as crochet sweater or crochet blouse. Every woman have to have this kind of sweater or blouse in closet. This is a fashion! Orange color, with blue shine! EXCLUSIVELY DESIGNED and MADE by MillyCrochet! 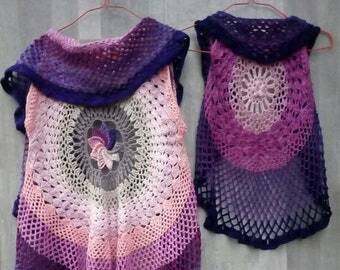 Best quality of handwork from best quality of yarn! Care instruction: hand wash gently in cool water and lay flat to dry. Ideal for cover in summer's evenings. Fanny paper, you can choose color. Arrived very quickly. I love it! Easy to follow instructions. Works up very fast. Fantastic pattern easy to follow and it includes pictures.